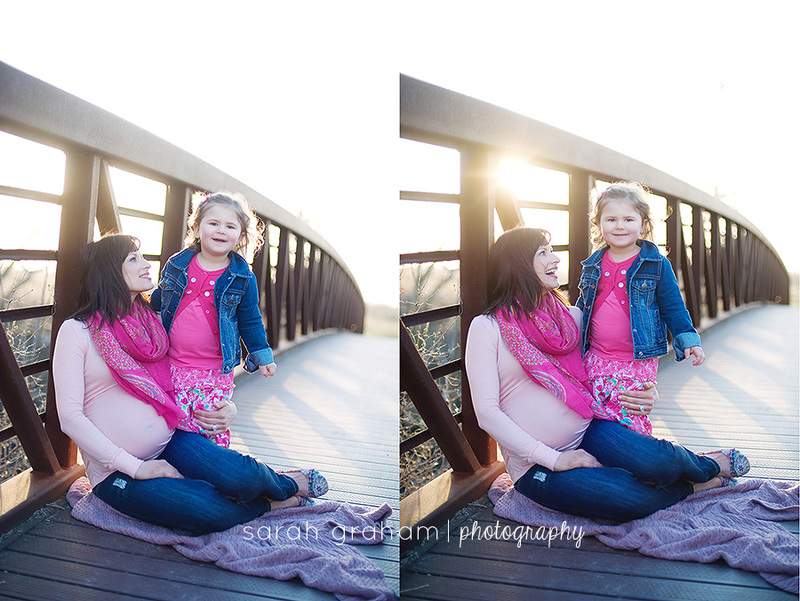 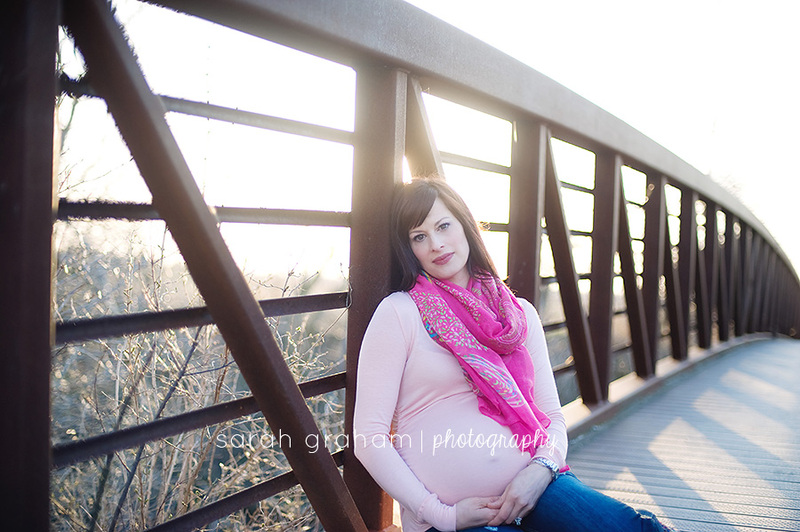 I loved everything about this sun-kissed maternity session. 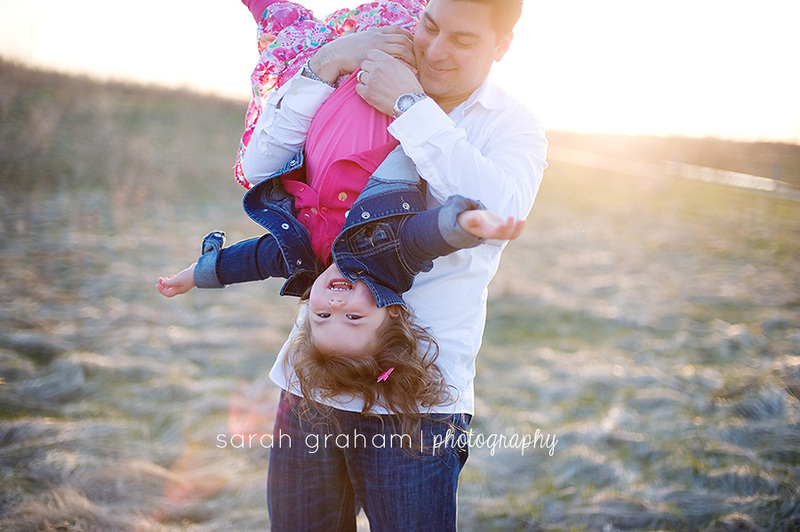 But perhaps my favourite part was watching Marco with his little girl. 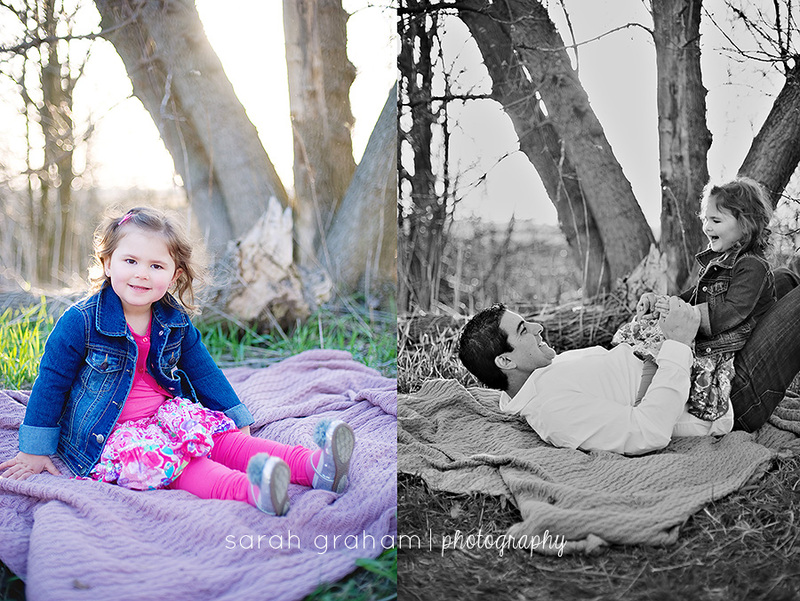 There is just something about capturing a father with his daughter that gets me every time, and this session was no exception. 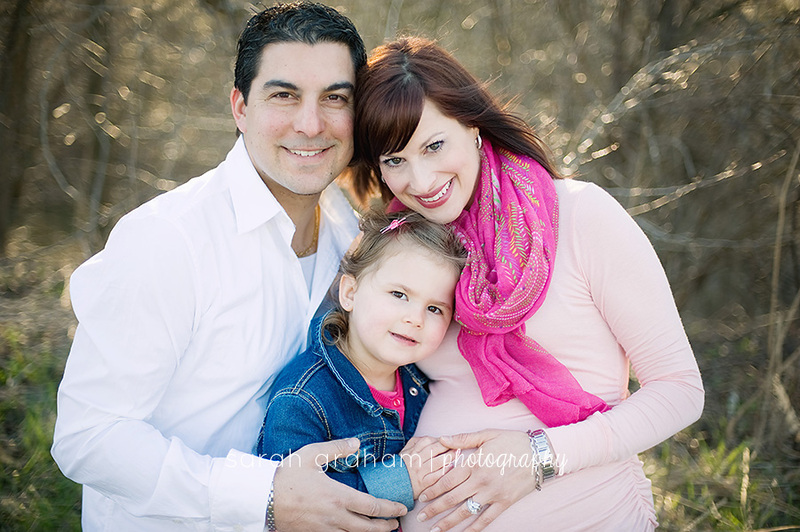 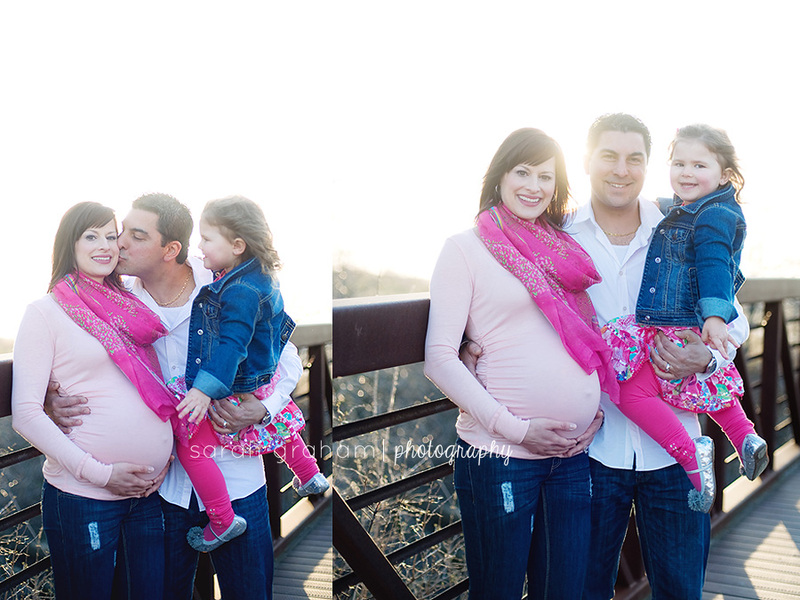 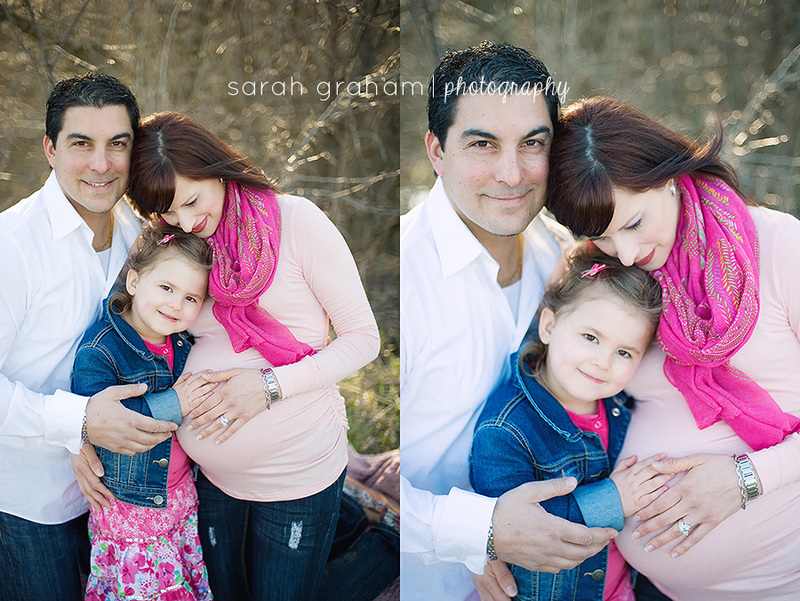 I met Marco and Heather when I photographed their first pregnancy. 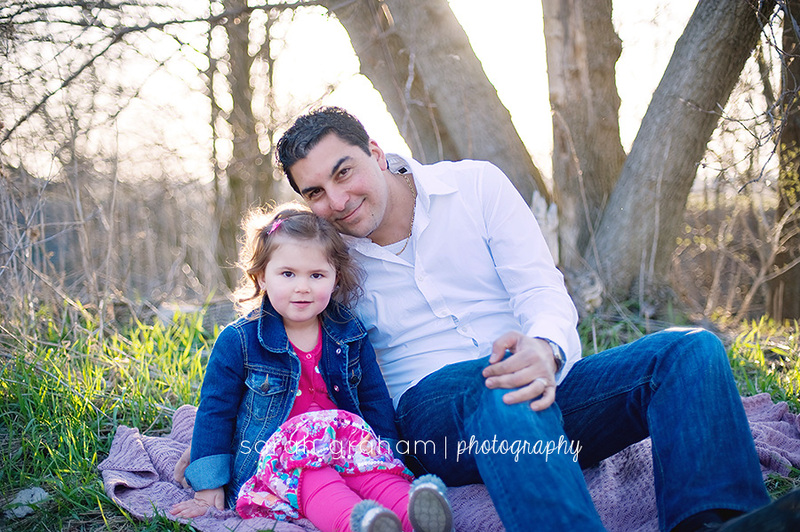 Heather was a little bit nervous about being photographed, and Marco too was hesitant in front of the camera. 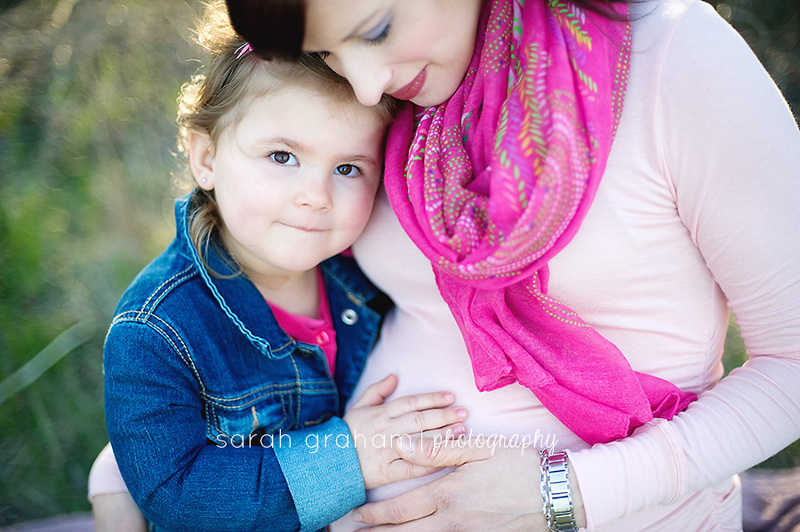 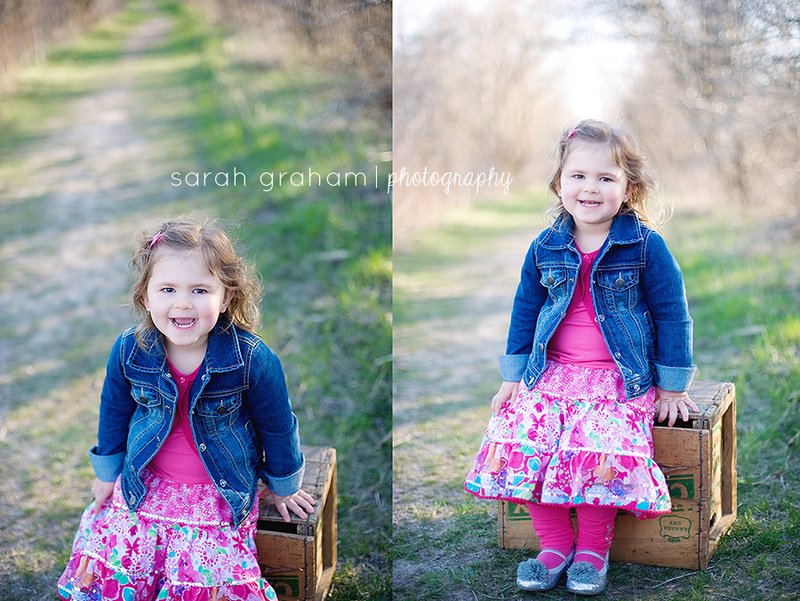 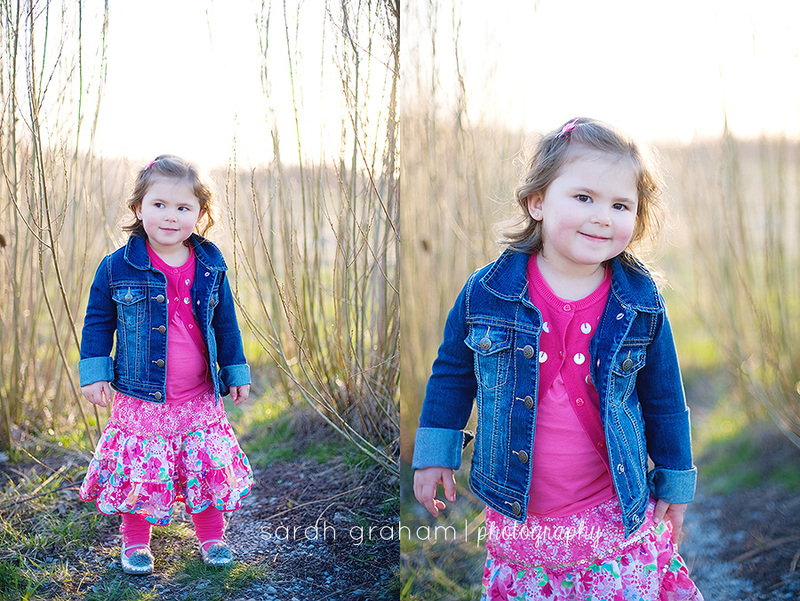 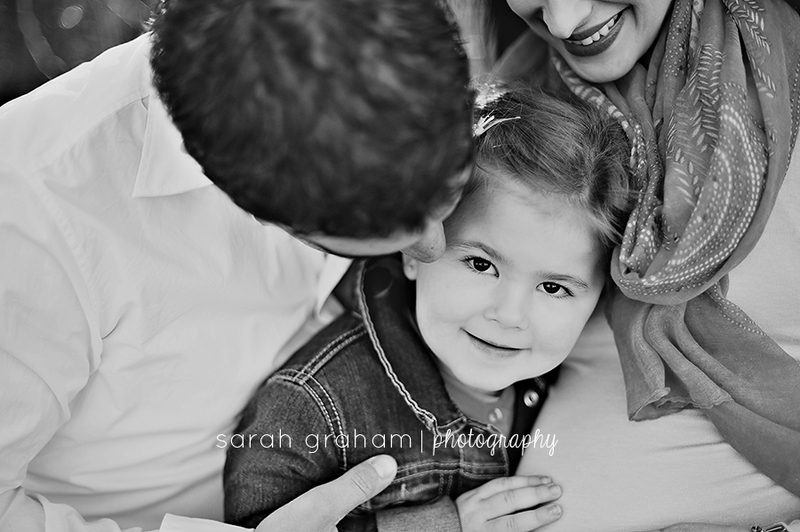 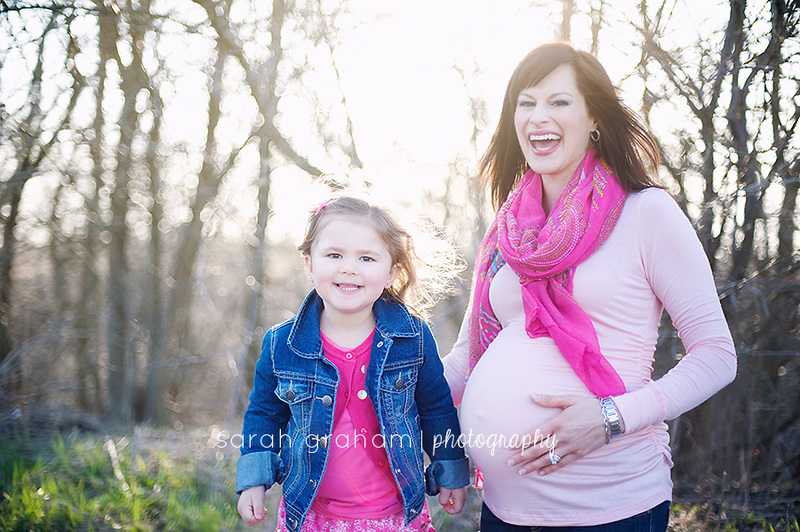 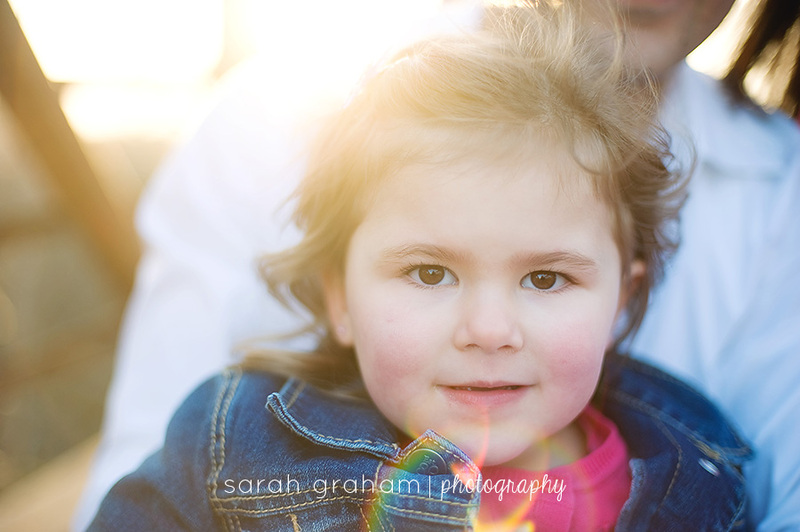 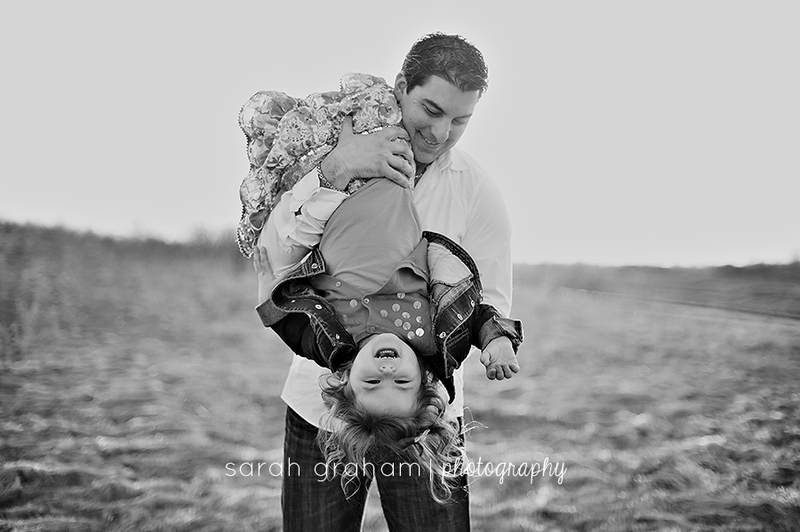 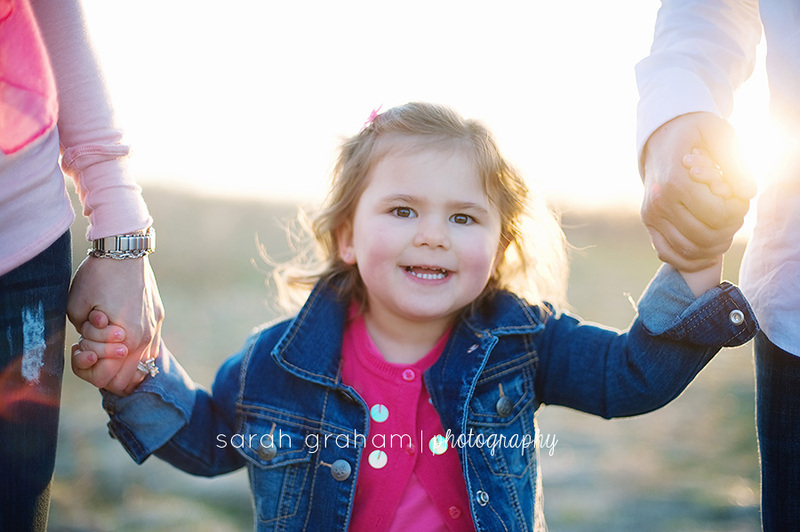 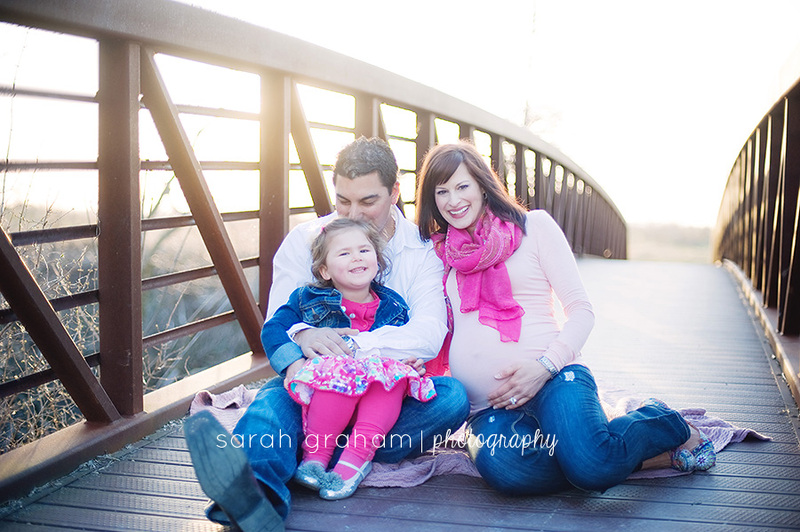 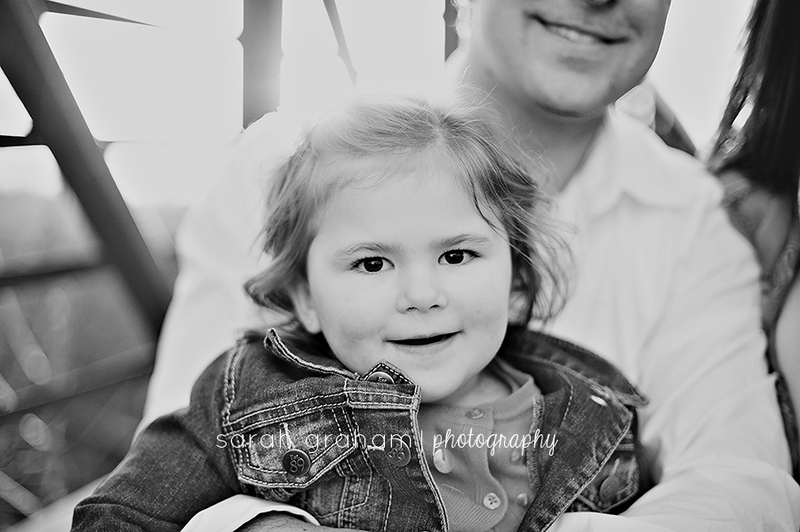 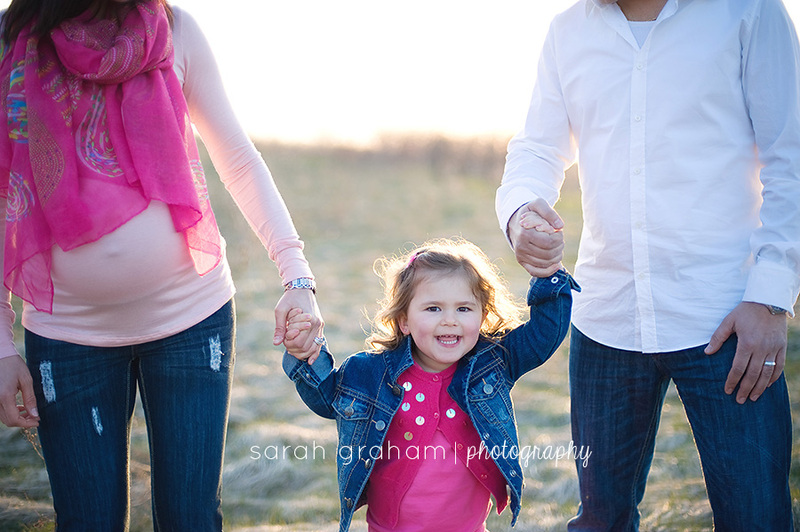 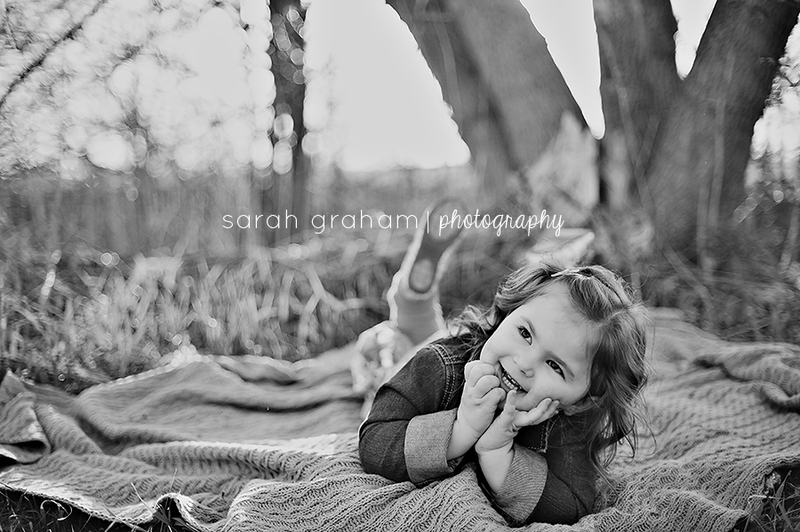 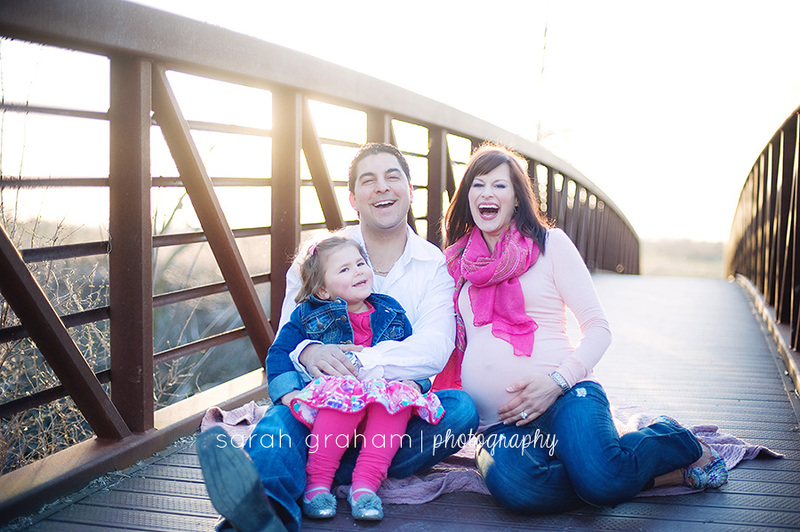 Their photos were beautiful, but there is something more relaxed and genuine about this session that I love. 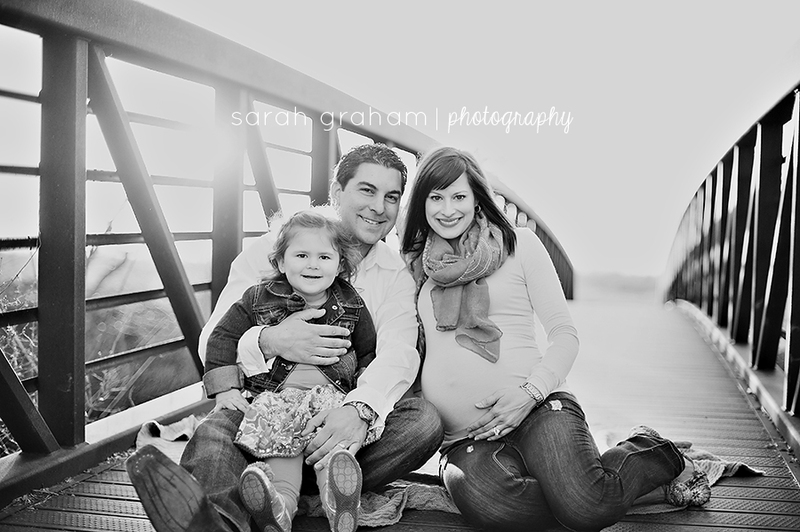 These images capture the love within their little family unit as they end one chapter in their family life and prepare for their newest adventure as a family of four. 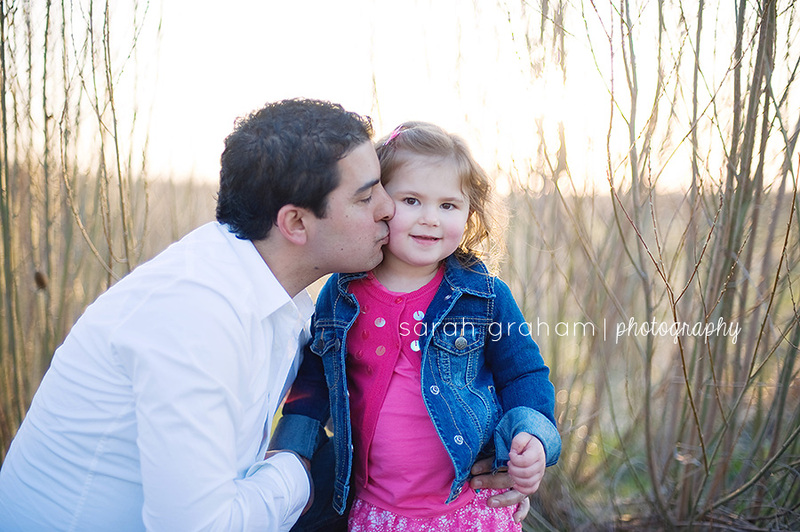 Marco was so gentle and loving with his little girl. 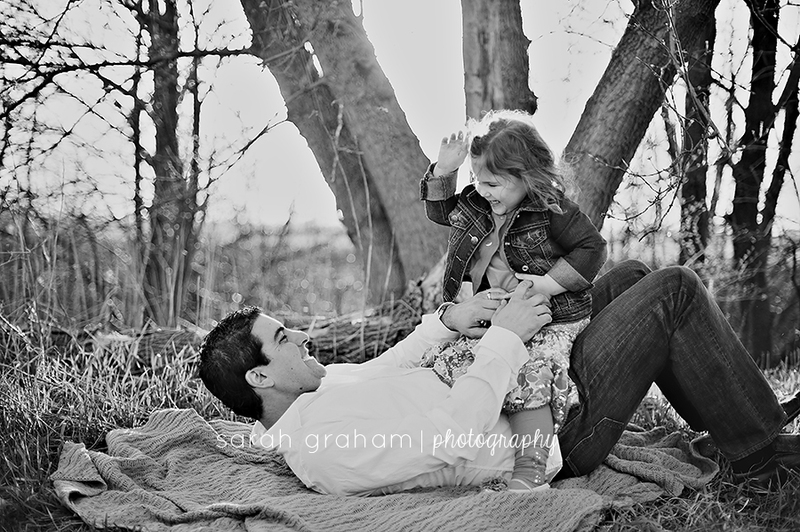 I don’t think I can count the number of times he said ‘I love you’ during the session, and it melted my heart every time. 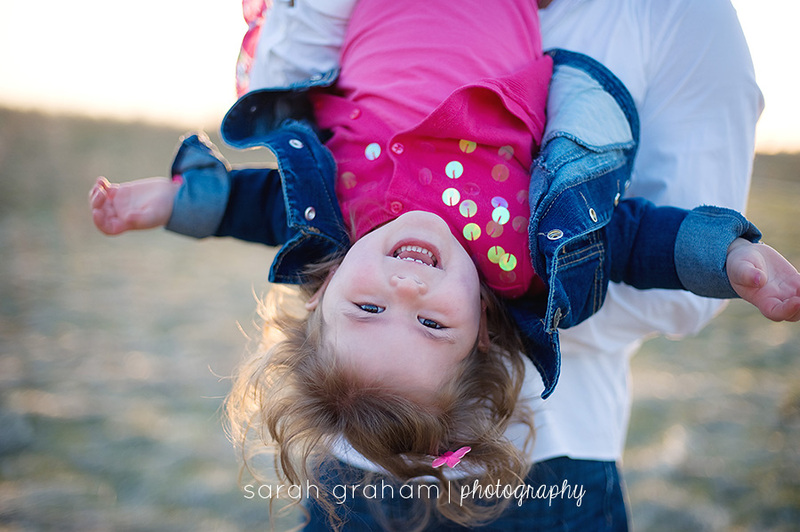 It’s funny how much having a child changes you. 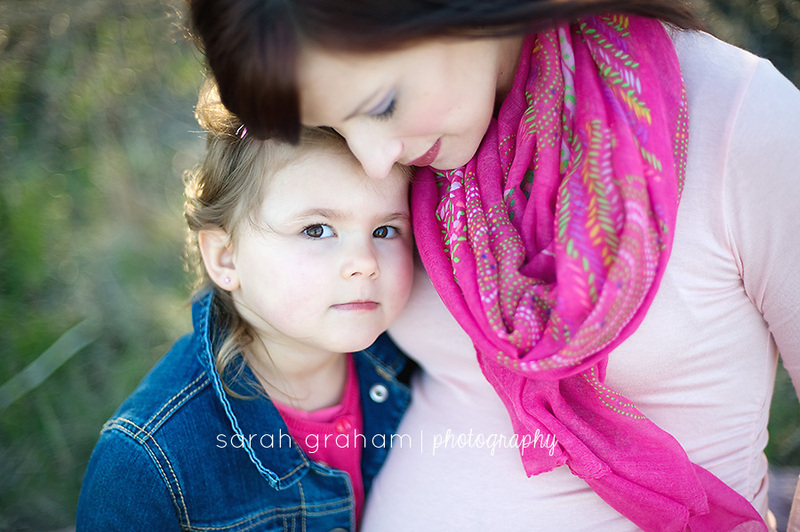 My girls have taught me so much about life and about myself. 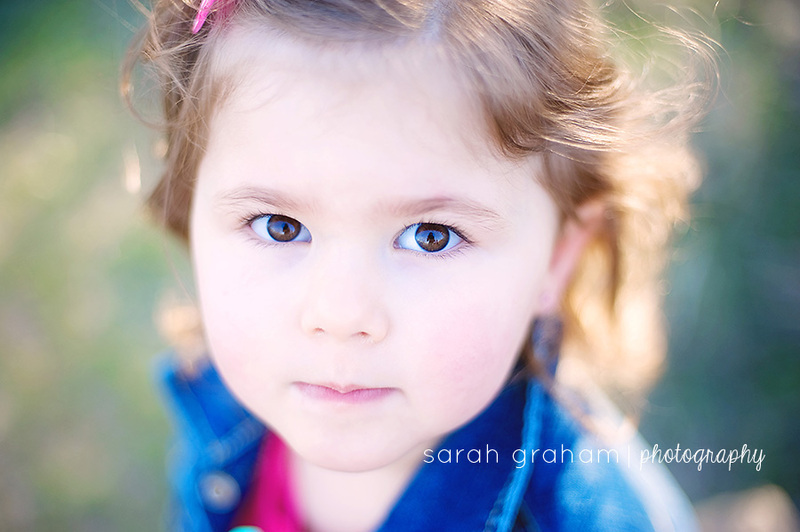 I am still me, but in many ways, I am a different person than I was four and a half years ago. 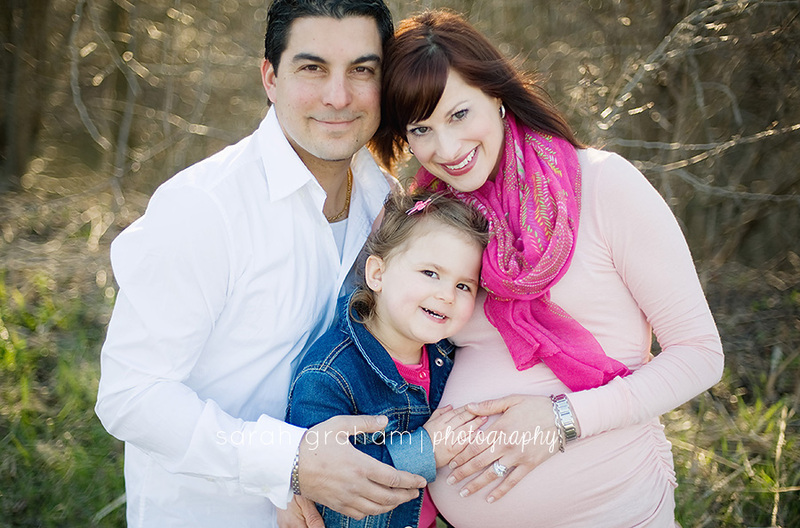 Heather and Marco, you have embraced the changes of becoming a family beautifully. 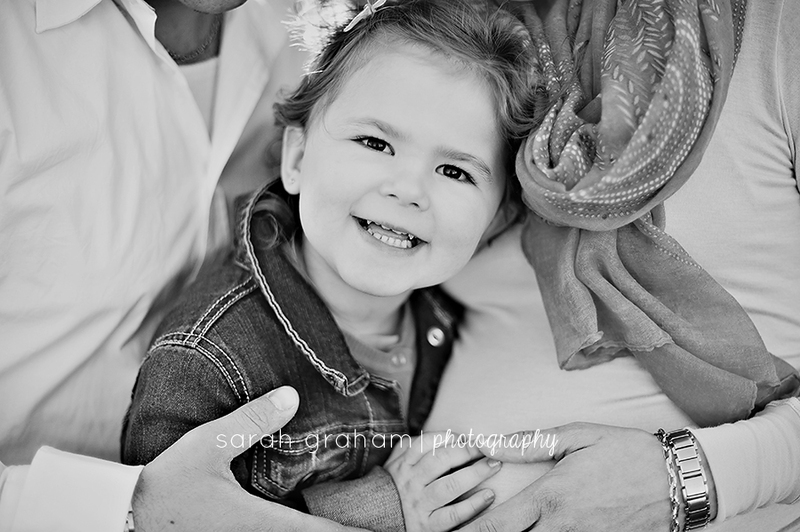 Your obvious love for your little girl is evident in every photo. 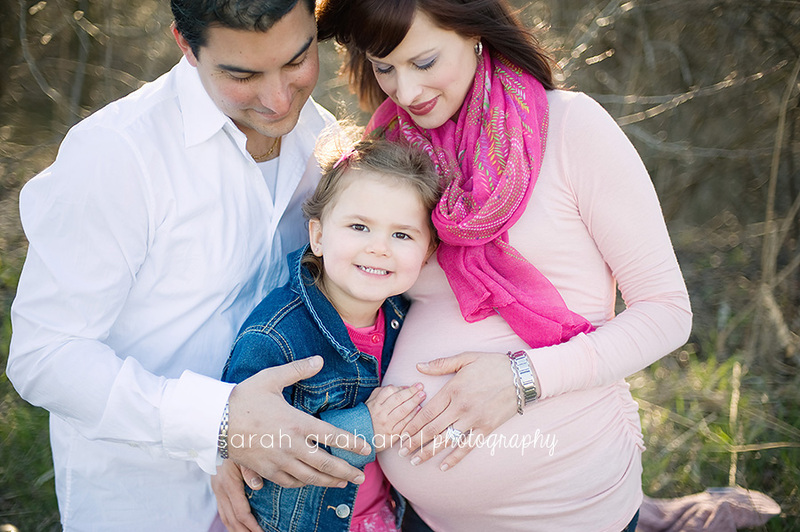 Congratulations on welcoming your second daughter into the family! 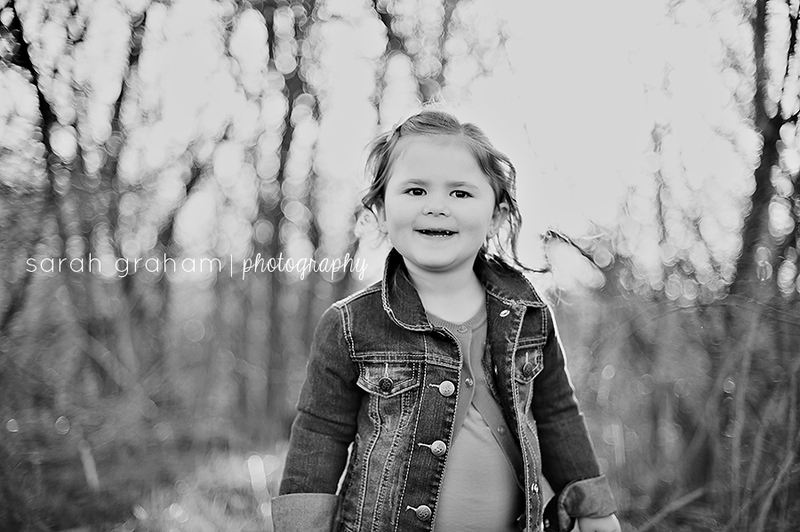 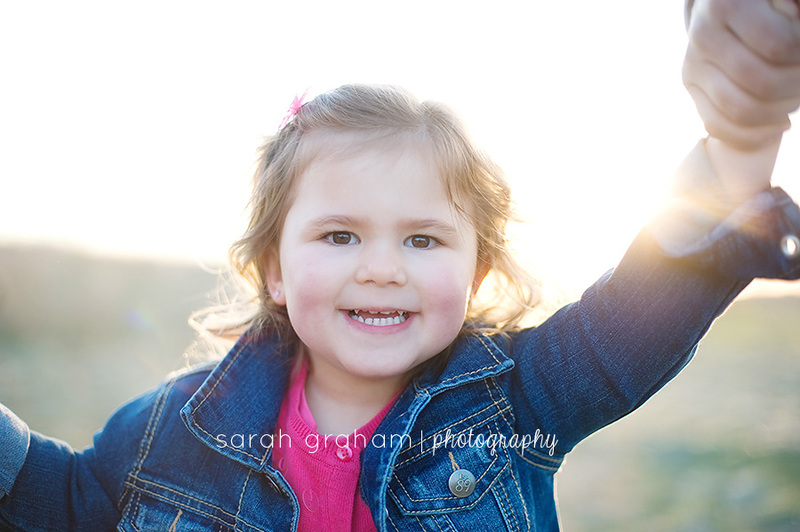 She is just as beautiful as her big sister. 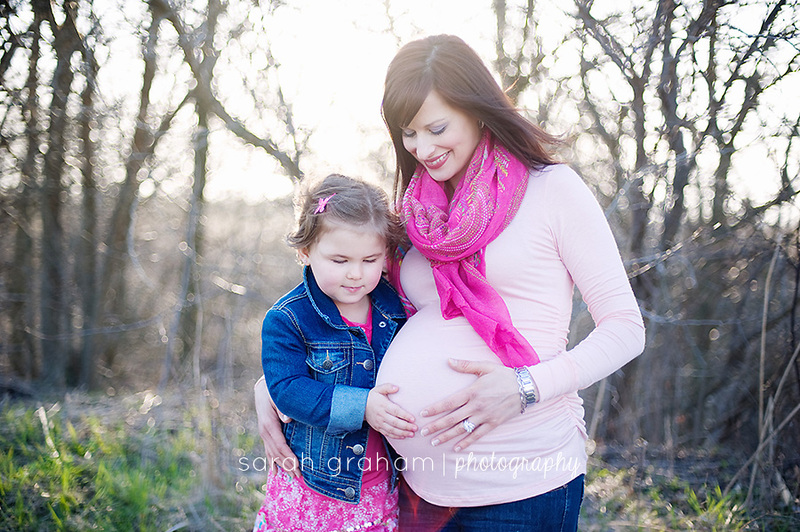 I know the challenges and changes of the first few months of life with a second child are overwhelming, but watching your daughters grow as friends and sisters in the months and years to come will be the richest of blessings.